There’s probably a hundred reasons to come visit the garden, but since that might be too much to read, we’ve narrowed it down to the top ten. 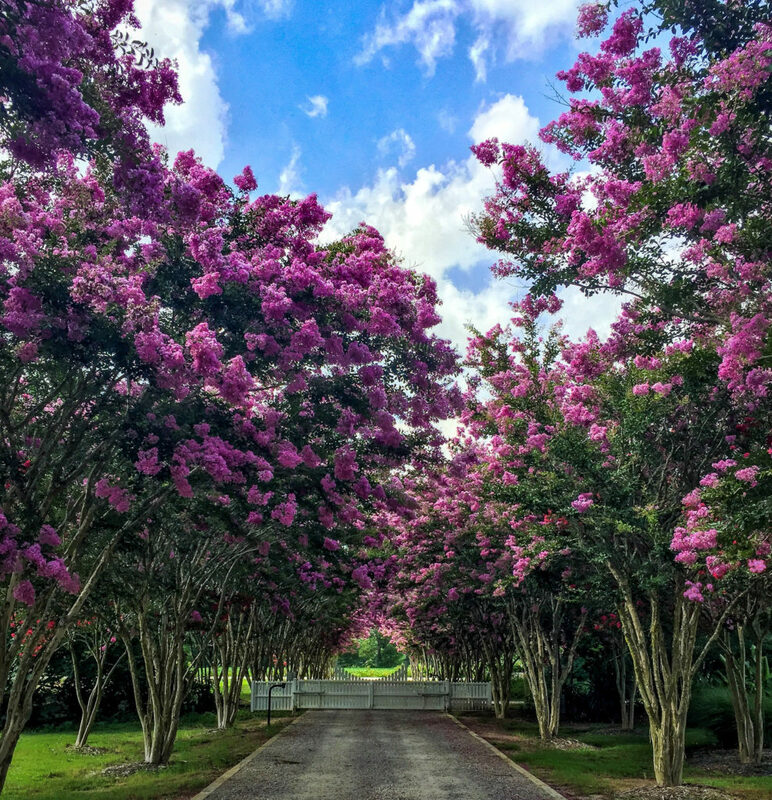 Come out and visit to experience all that Moore Farms Botanical Garden offers! 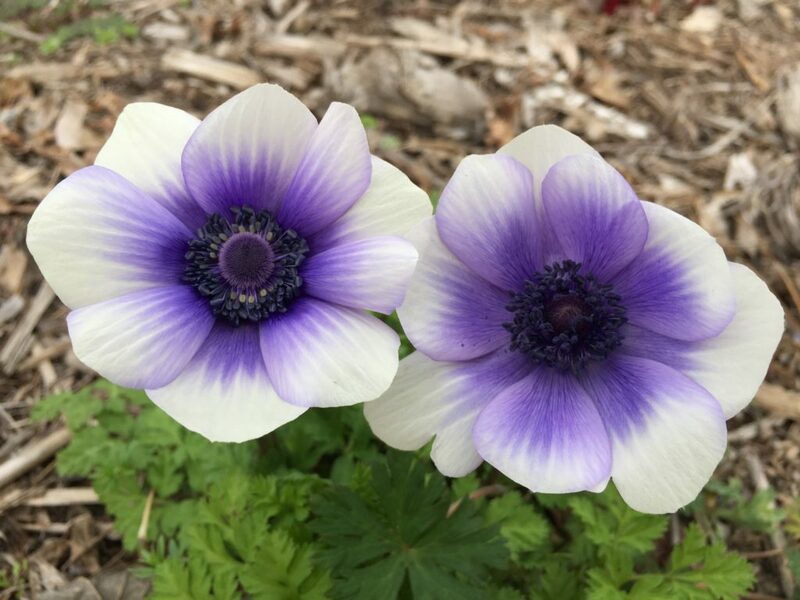 If you’ve got a great reason to visit the garden, email it to rburns@moorefarmsbg.org for your chance to be featured on our website and social media. 1. There is an ever-evolving landscape. Because of our intentional design practices and seasonal change-outs, the garden looks different every time you come. No matter the season, there will be interesting foliage, blooms, bark, or berries to admire. 2. New events are being added each year! This year, the new event will be Films at the Farm, an outdoor movie night for families. Families will be able to enjoy a stroll in the garden, and as dusk settles watch the old classic, Babe the Gallant Pig. 3. To scope out the birds and other wildlife. 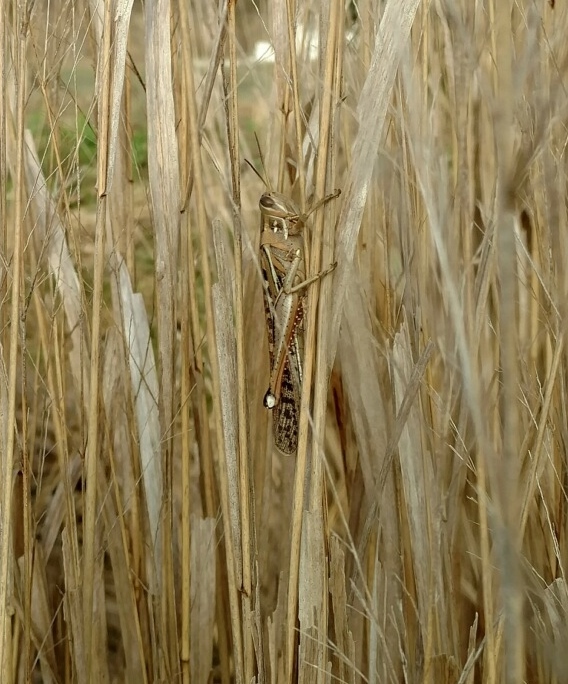 Although we’re all about the plants, the habitats we create are havens for numerous animals. 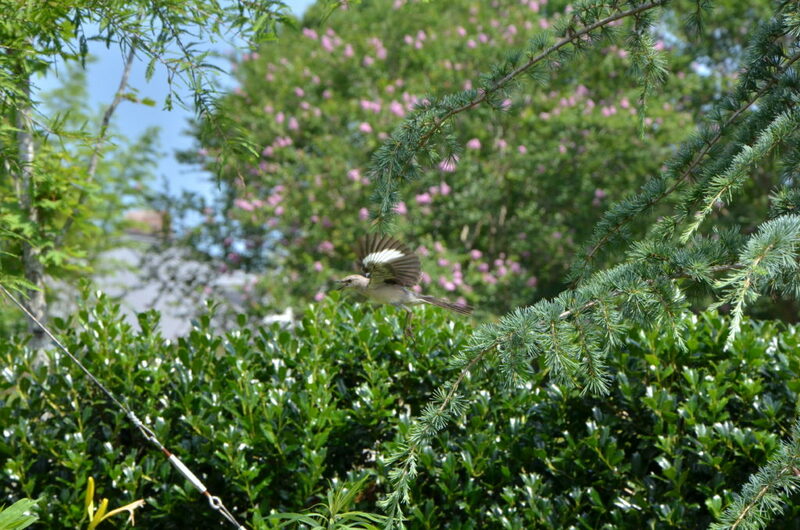 Come stroll through the garden and spot the many bird varieties, pollinating insects, and reptiles that call MFBG home. 4. The beauty and serene atmosphere. A trip to the garden is a great way to appreciate the tranquility and beauty that nature provides us. 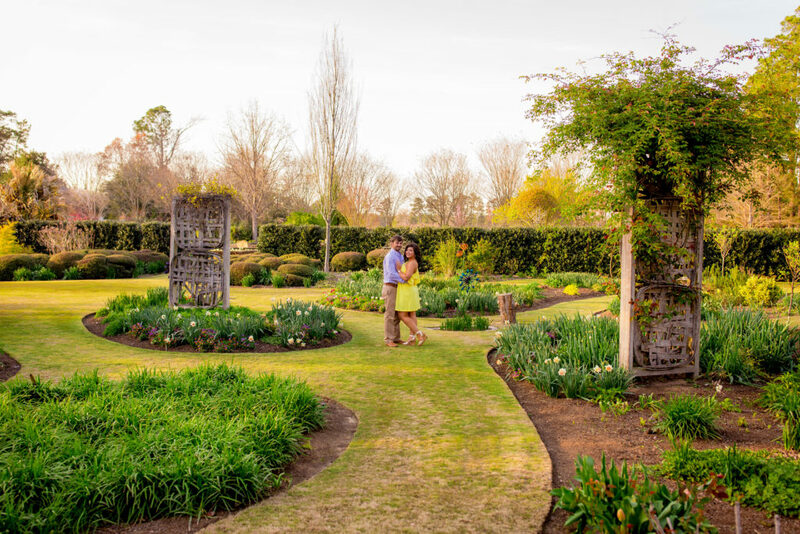 Whether it’s coming to a class, event, tour, or photography session, guests will be able to soak in the benefits of nature and leave with a calmness from being surrounded by greenery. 5. To attend classes taught by horticultural professionals. No matter what the topic, you can learn about it at Moore Farms while being surrounded by like-minded enthusiasts. We have programs to learn about everything from beer brewing and wreath-making to propagation and prescribed burning. All classes can be viewed by clicking HERE. 6. Free garden open days once a month. It’s never been easier to visit the garden than it is this year! 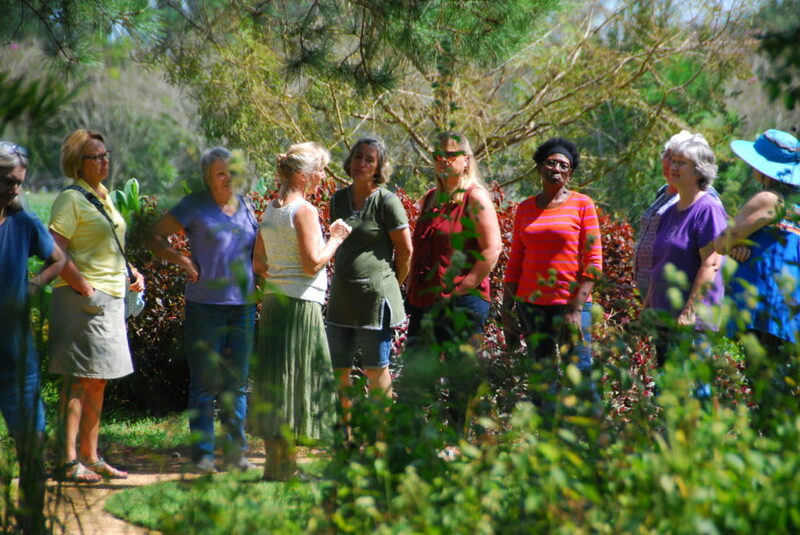 Once a month, we will host open days where folks can roam the garden and enjoy 65 acres of cultivated botanical gardens. Admission is free and it’s the perfect time to pack a lunch and spend a few hours decompressing in a plant paradise. 7. 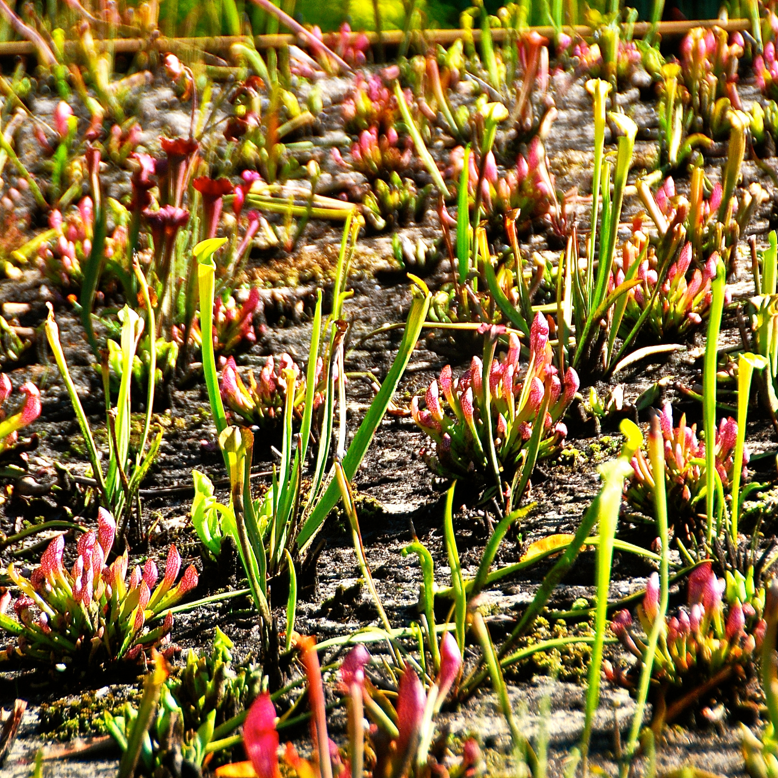 The carnivorous plant bog. Since it’s installation in April of 2016, the bog has been growing and flourishing more with every passing season. Countless varieties and hybrid crosses of pitcher plants are shooting up their bizarre tubular leaves in shades of chartreuse yellow, green, white, rosy red, and pink. Companion plants like chain fern, yellow-eyed grass, rhexia, sundews, bog buttons, and orchids all play nicely together here. Come view the unique adaptations of carnivorous plants and marvel at their colors. 8. The staff and guest presenters are a treasure trove of information. When you visit the garden, you’ll learn at least one new thing before you leave. 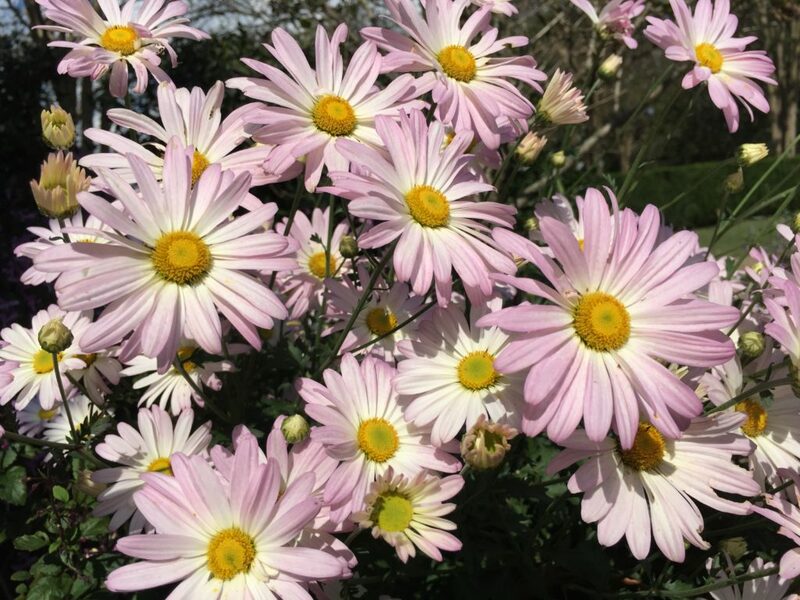 Whether it’s information about our history, events, plants, or horticultural practices, we are happy to educate and inspire your garden or craft projects. One of our most important educational opportunities lies in our youth education program. 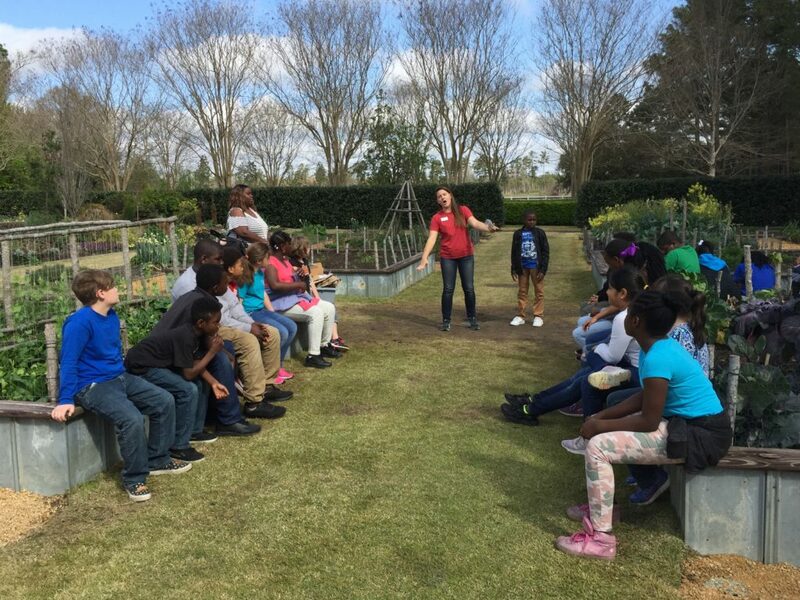 Students of all ages can visit the garden for free field trips to incorporate hands-on learning into their school curriculum. It’s always inspirational to see kids’ faces light up as they understand the world around them. Click HERE for more information on youth education. 9. 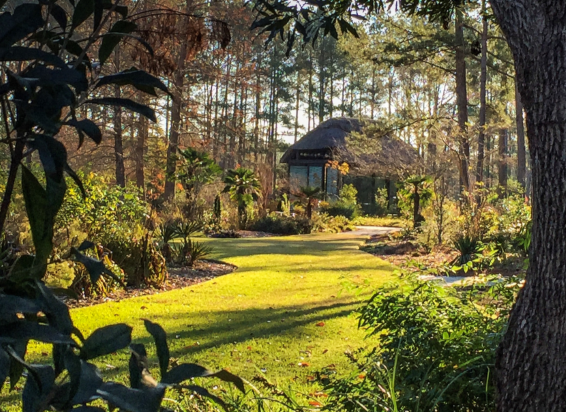 To experience a wildly beautiful garden that combines southern traditional concepts to whimsical landscape designs. Every area of the garden offers a different type of design style and plant feature. If you like native plants, we have an area for you. Are you interested in carnivorous plants? We’ve got that, too! Love cut flowers? We have you covered. Come out and explore! 10. There’s no other place like it! Simply put, MFBG is designed to delight and inspire. We celebrate the agricultural heritage and horticultural possibilities of the south. We offer family programs, school field trips, summer camps, adult classes, tours, photography sessions, free open days, and social events for kids and adults, so there’s no reason not to come see us this year!